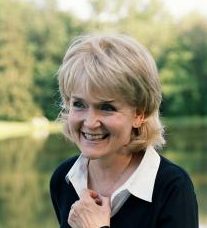 If you knew that you had Alzheimer's, could you still find meaning to your world? ...If you knew your husband had Alzheimer's, could you look beyond the pain to find strength to help him hang on? 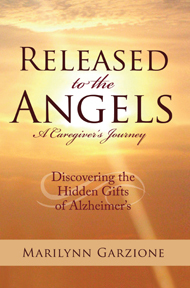 Released to the Angels is an incredible love story---a touching collection of humorous anecdotes, thoughts, and observations of a devoted couple as they go through the progressive stages of Alzheimer's. With its positive, up-lifting theme of love and endurance, this inspirational book will appeal to primary health caregivers, family members, and those facing personal loss.